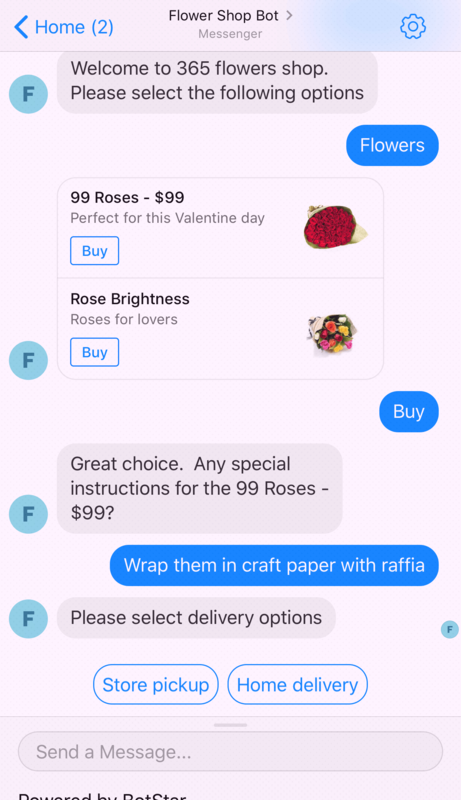 Let's your customer browse and order flowers via a chatbot. 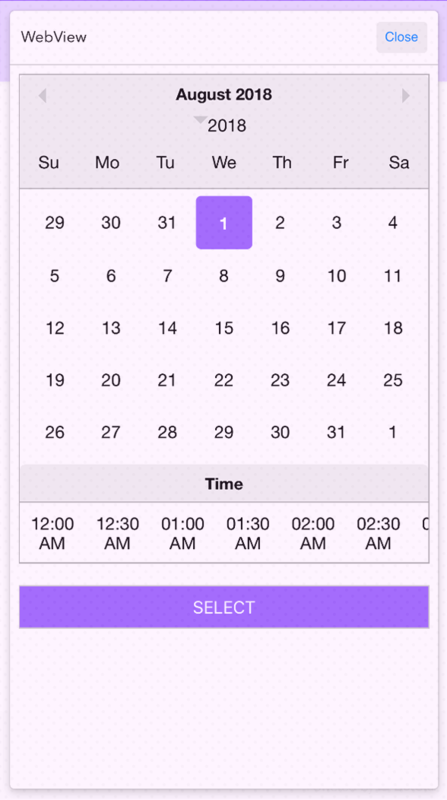 Easy to manage products and services using BotStar CMS. This is the perfect opportunity for not only flower shops but also other types of shop to take the advantages of technology to be ahead of the competition. 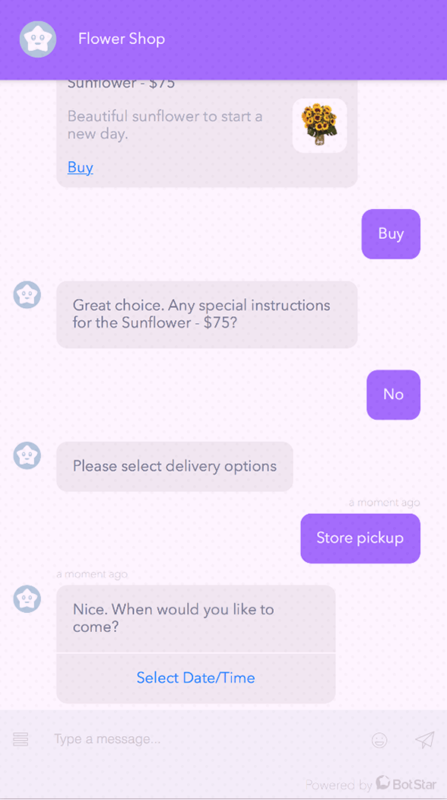 This chatbot allows the customers to browse products, view product detail and place order. Using BotStar templates, user can build a chatbot easily with no coding skills required. 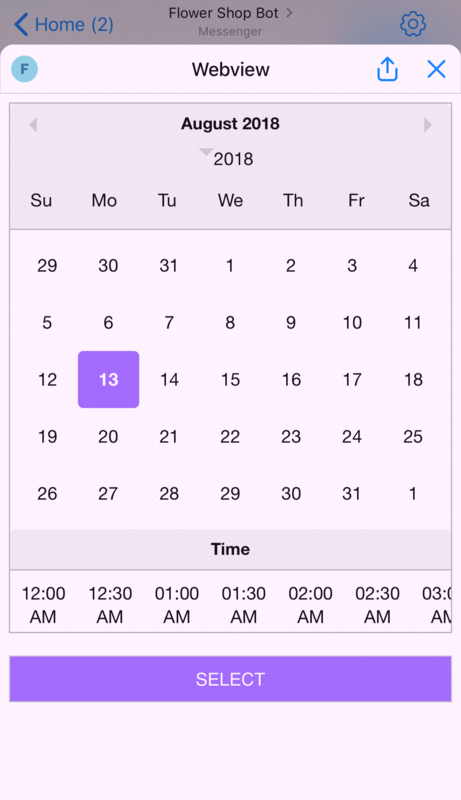 Products can be managed easily using BotStar CMS and orders are saved in Checkpoint. You can customize this template to fit your flower shop needs.